Jose Mourinho said that teams can “start to dream” of the Champions League trophy when they reach the quarter-finals. This week the second leg ties of the Round of 16 get underway. JD Football looks ahead to see which teams might start dreaming of lifting the famous European Cup. PSG (1) v (3) Real Madrid – Los Blancos will take a two-goal cushion to Paris, despite conceding to an Adrien Rabiot strike early in the first-leg at the Bernabéu. If Cristiano Ronaldo’s double and Marcelo’s strike didn’t put Real Madrid firmly in the driving seat, Neymar being stretchered off during PSG’s 3-0 win over Marseille did. The Parisians invested £200m to make the Brazilian the world’s most expensive striker and to help make the difference in games of this magnitude. In Edinson Cavani and Kylian Mbappé, PSG still carry a goal threat, but the enthusiasm of a potential comeback evaporated once Neymar went down. 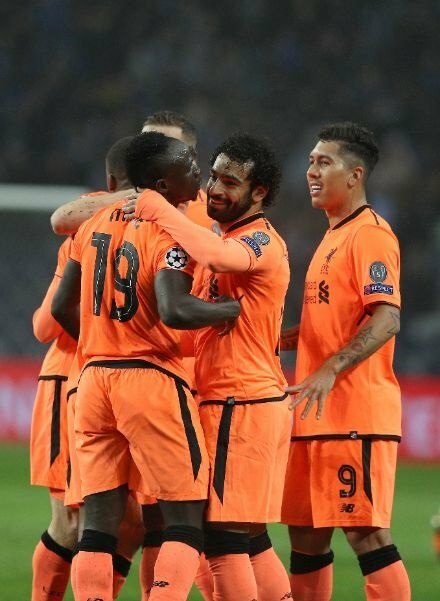 Liverpool (5) v (0) Porto – The Reds did all their heavy lifting away in Porto with a five-goal haul, which saw Sadio Mané bag a hat-trick. As a result, the Merseysiders have all but assured themselves of a quarter-final place, after missing out on the competition for three consecutive years. Out of the FA Cup, and with the Premier League title seemingly heading to the Etihad, the Champions League is Jürgen Klopp’s only chance of putting silverware in the trophy cabinet at Anfield this season. Tottenham (2) v (2) Juventus – Maurizio Pochettino will be delighted with his team’s evolution this year. After overcoming both Real Madrid and Borussia Dortmund, Spurs went to Turin and recovered from a two-goal deficit to outperform Juventus for much of the first leg, and ultimately came away with two away goals that could prove crucial. One of the most competitive fixtures across all of the last 16, the second-leg tie at Wembley remains very much in the balance with key forward Paulo Dybala set to return for the Bianconeri. The number ten was decisive in his return, scoring a 93rd minute winner away to Lazio, to keep the Old Lady in the hunt for their seventh consecutive Serie A title. 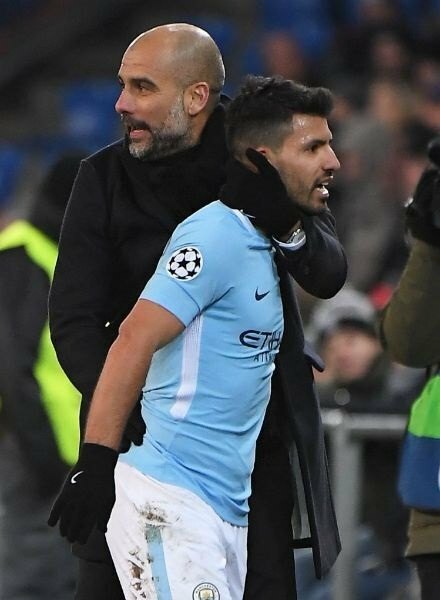 Manchester City (4) v (0) Basel – Pep Guardiola’s men, like Liverpool, have almost assured themselves of a quarter-final place thanks to their dominant first-leg result. Manchester City’s recent Carabao Cup victory was the Spaniard’s first piece of silverware, and with the league all but wrapped up, Pep will be keen to put a concerted effort into Europe’s premier competition.